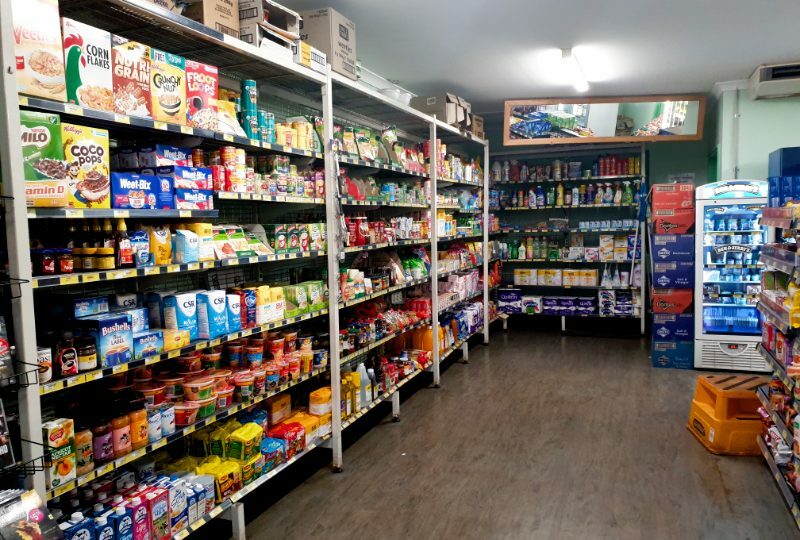 This Roadhouse located in the MidWest includes a very well stocked Supermart for sale. 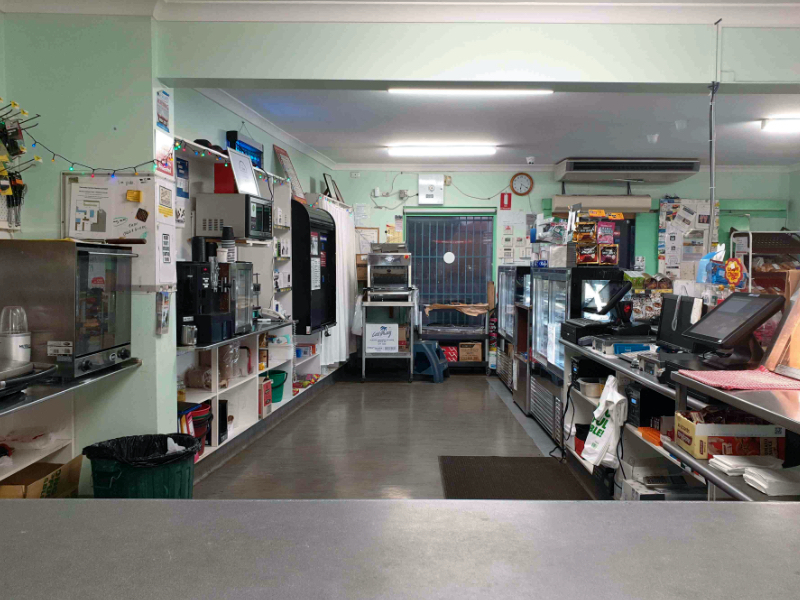 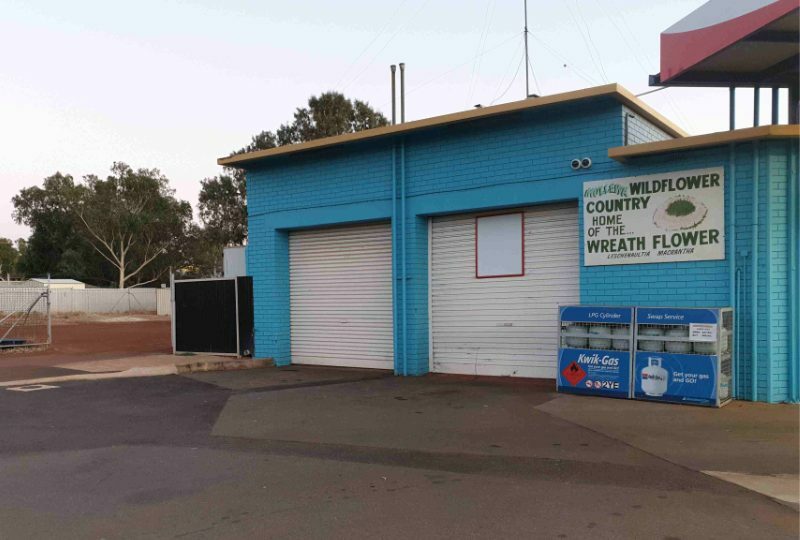 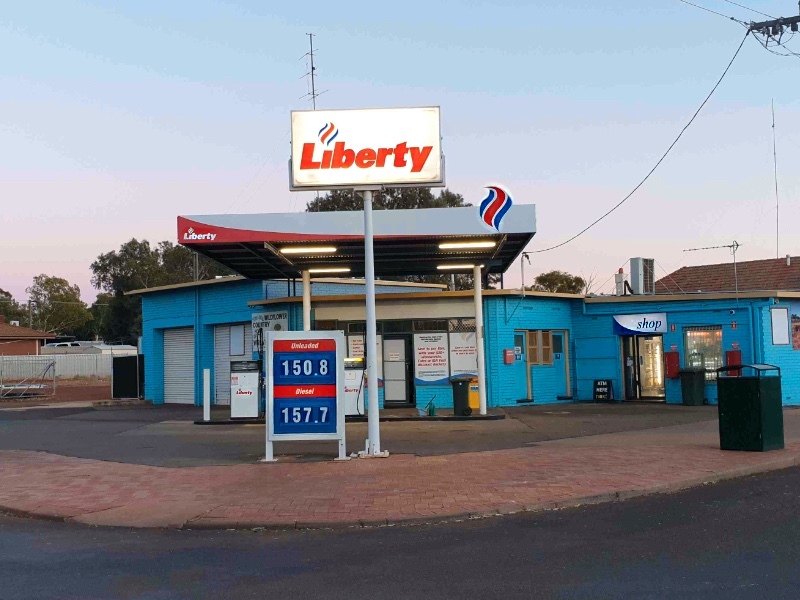 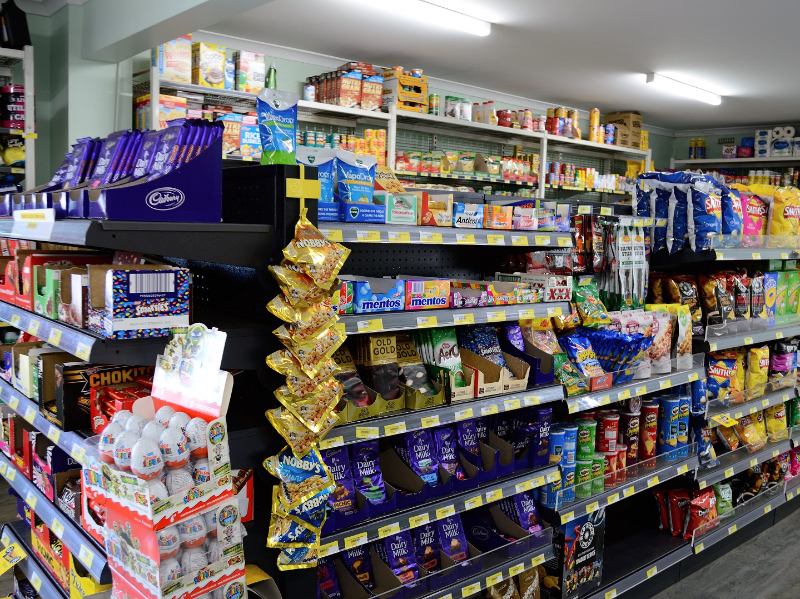 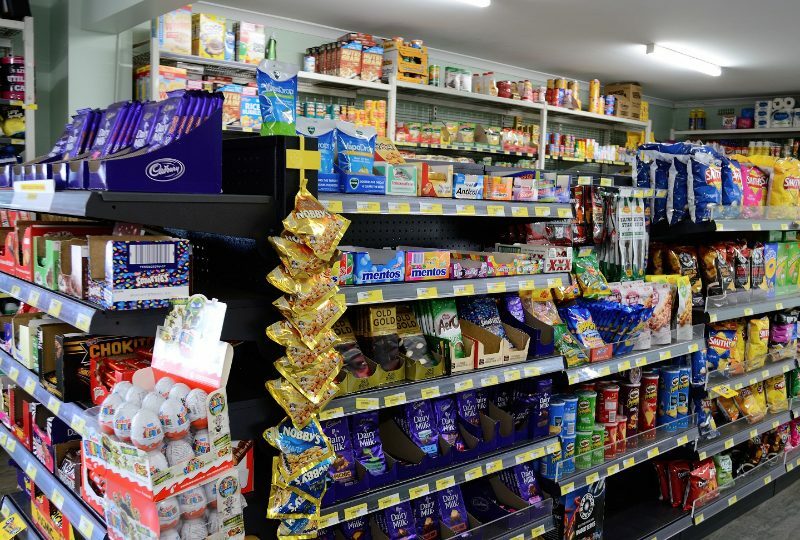 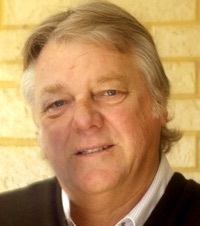 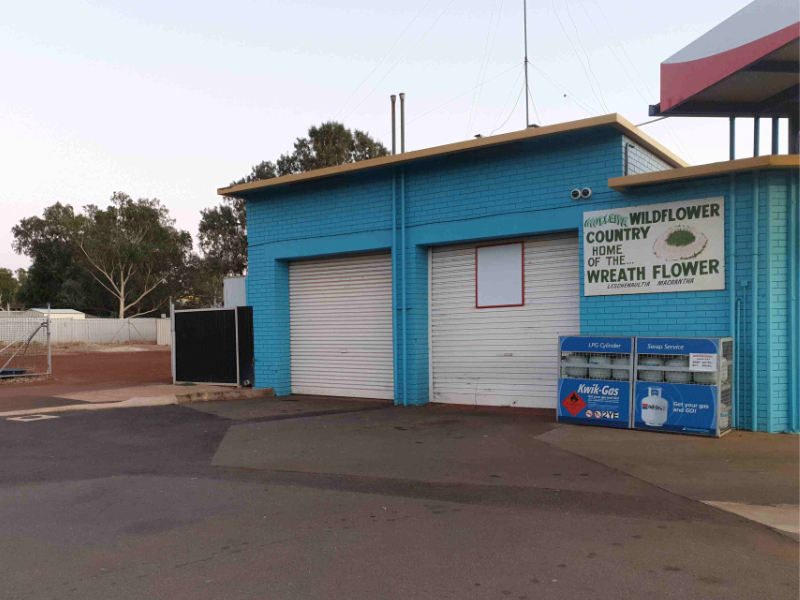 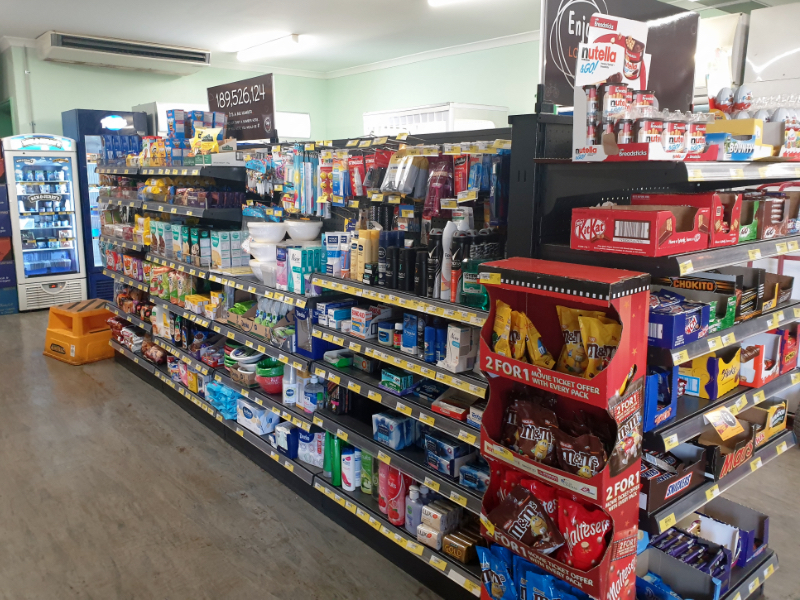 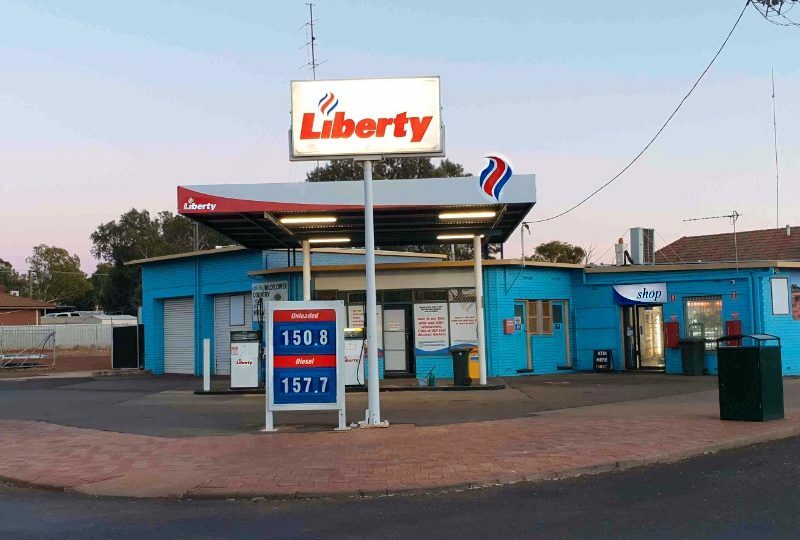 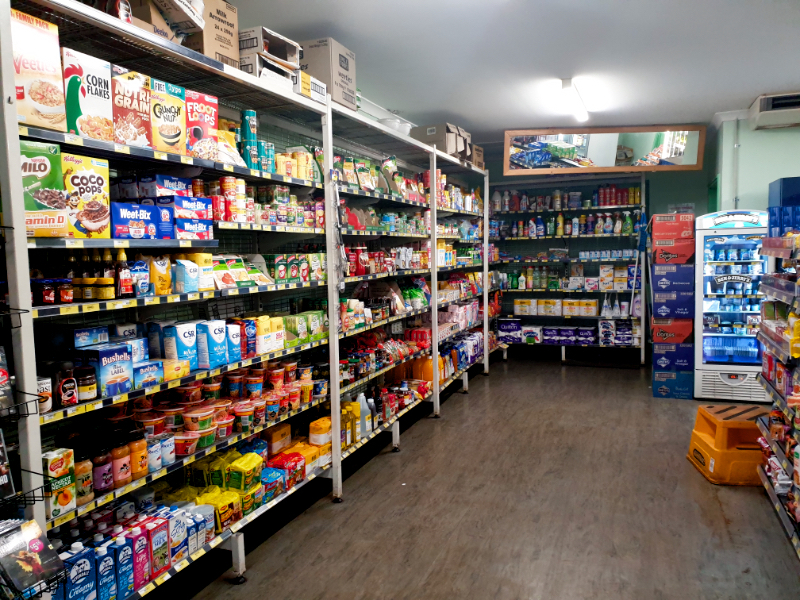 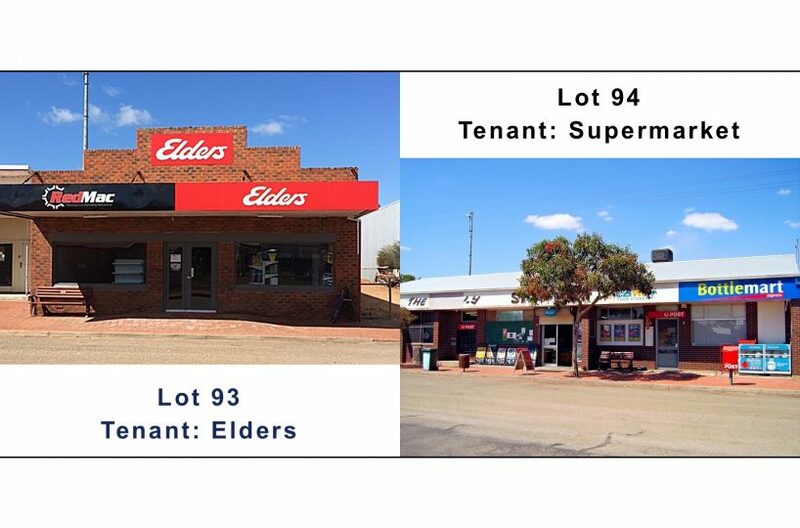 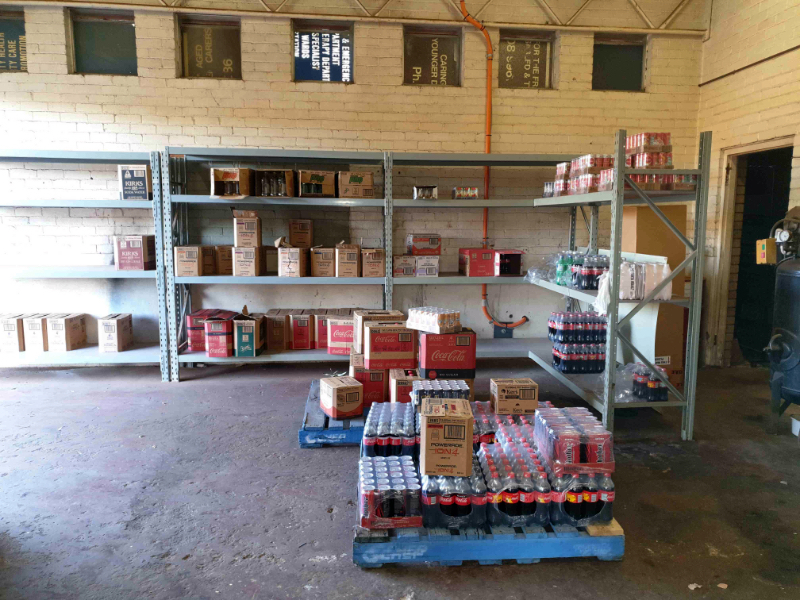 The business is the only store in town to sell both fuel and groceries with the nearest major supermarket in Geraldton, an hour away. 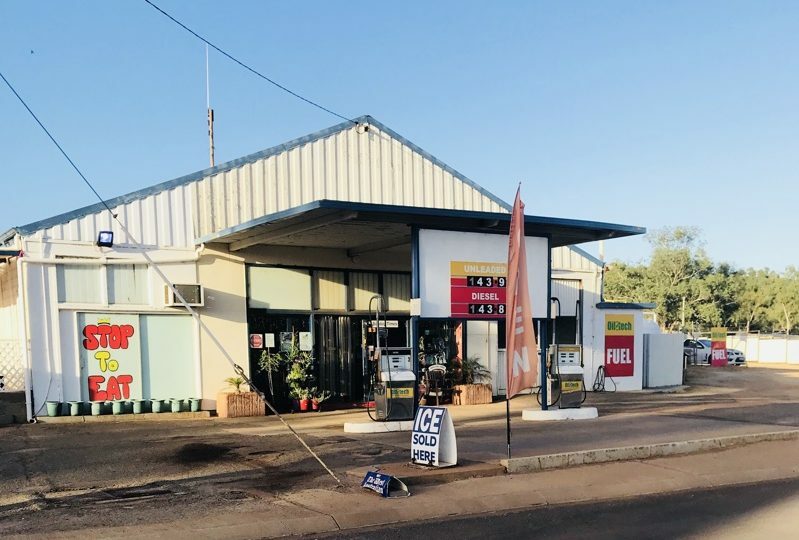 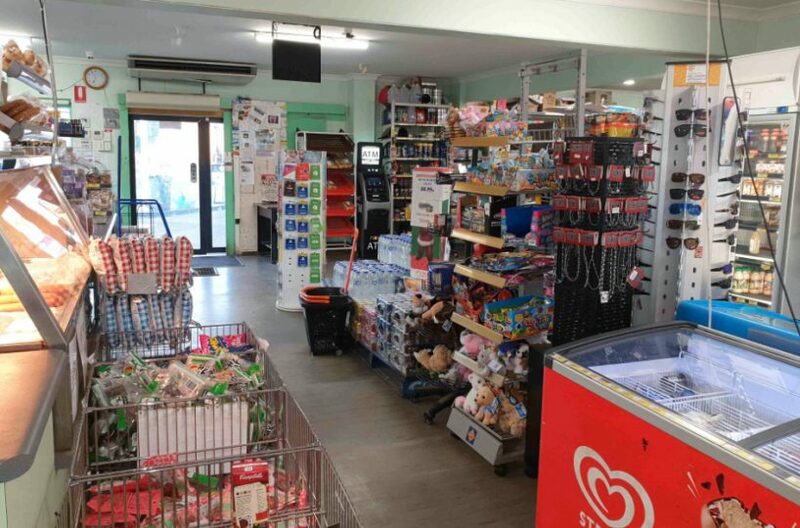 This one-stop shop offers ULP and diesel fuels, a good range of groceries & convenience items, fresh produce, fresh bread and sandwiches made on the premises, a great range of takeaway food, coffee & cool drinks, auto accessories and phone accessories/recharges etc. 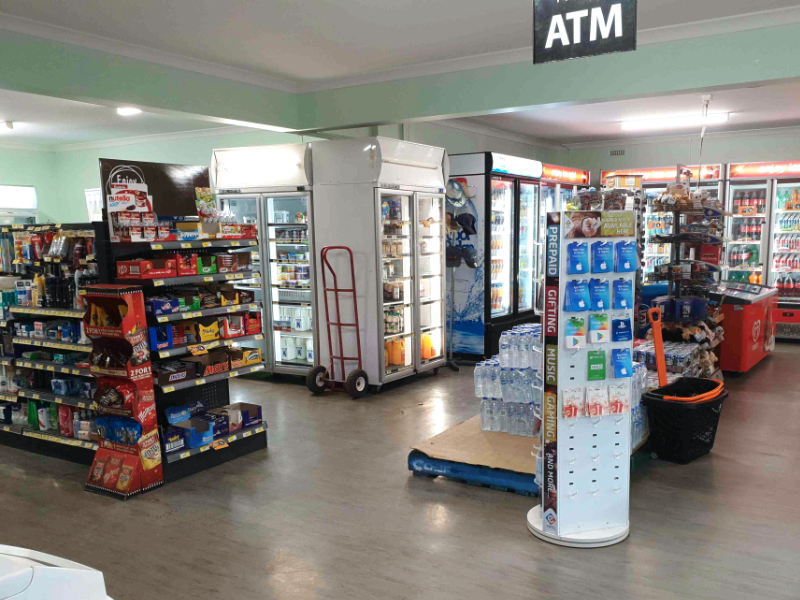 The business also has an ATM that earns the business commission on transactions. 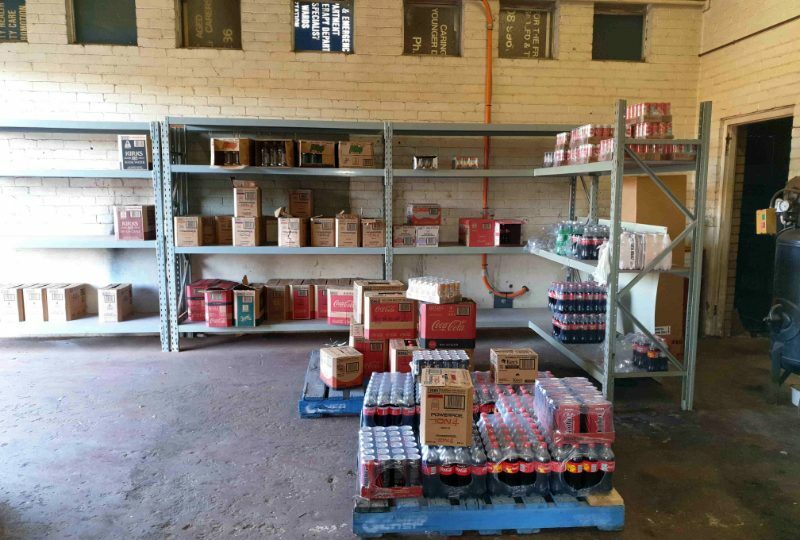 There is room to expand the business with an empty workshop/warehouse space that could be converted into a cafe or mechanical workshop depending on the new owner’s desires. 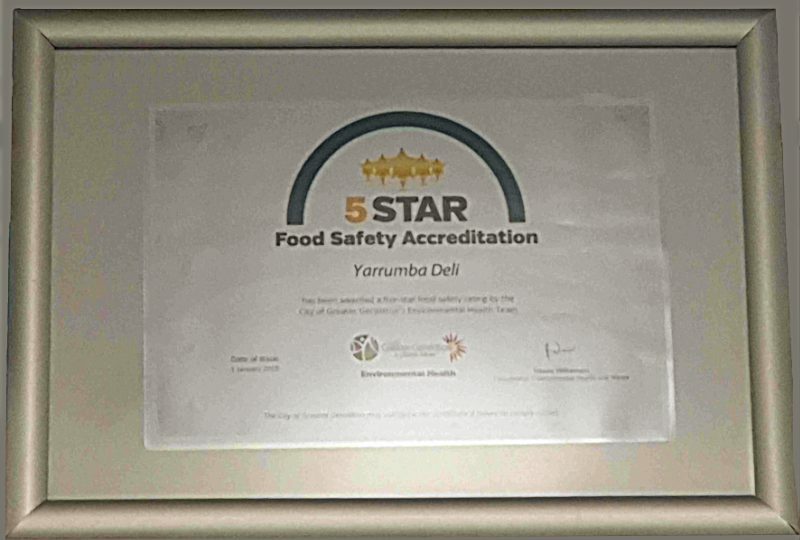 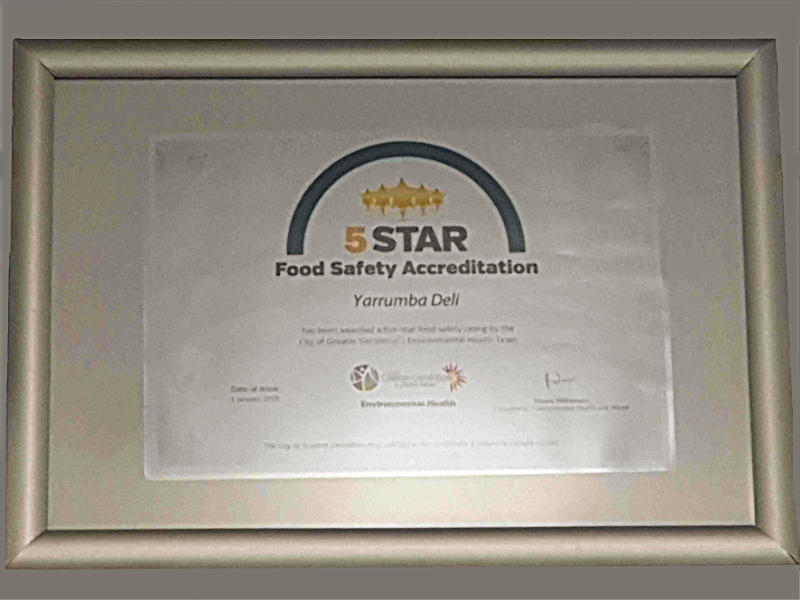 The business has a commercial kitchen with a 5 star food safety accreditation that could easily cater for a small cafe/restaurant. 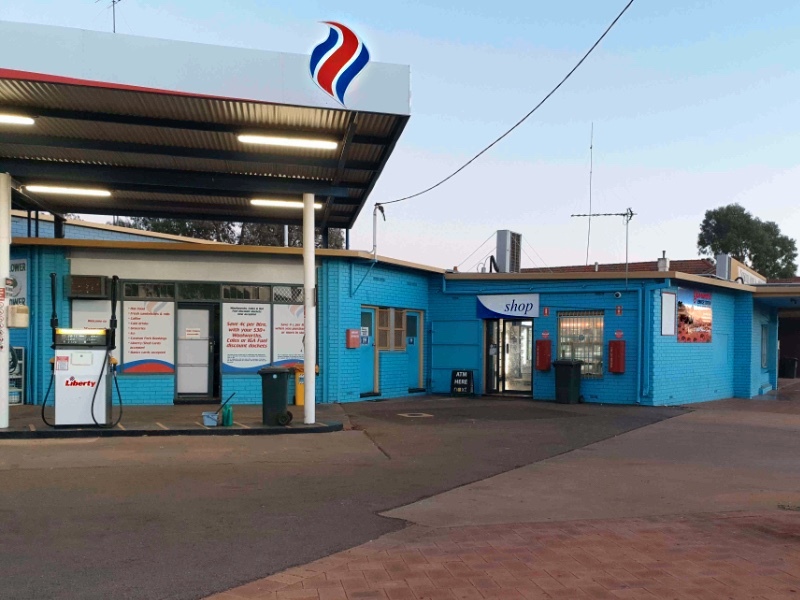 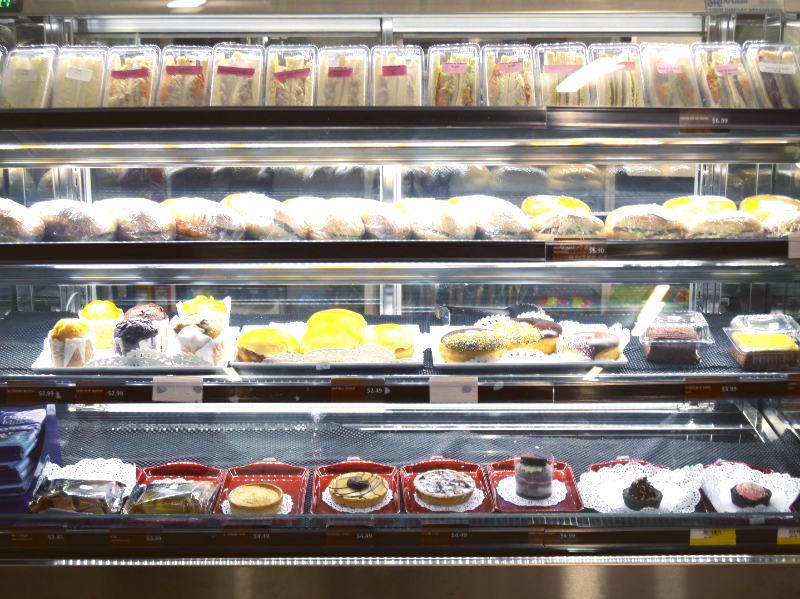 The owners upgraded/improved some of the plant in the 2 years they have held the business, replacing the coolroom compressor, installing cost-efficient LED lighting and 133 solar panels. 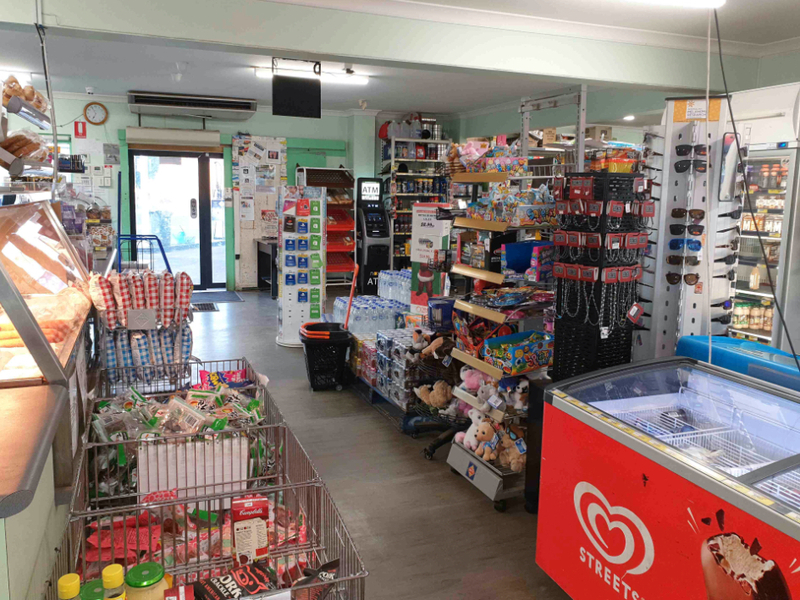 A new multi-camera security system has also been installed with the ability to view the cameras from a mobile phone/iPad. 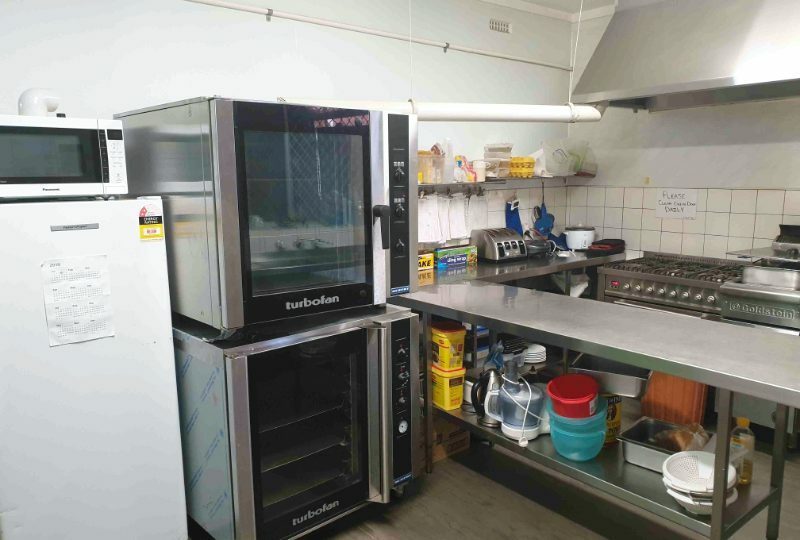 The sellers live in Perth and have been running it under management but have decided to sell and will negotiate a solid and affordable lease with the incoming owners. 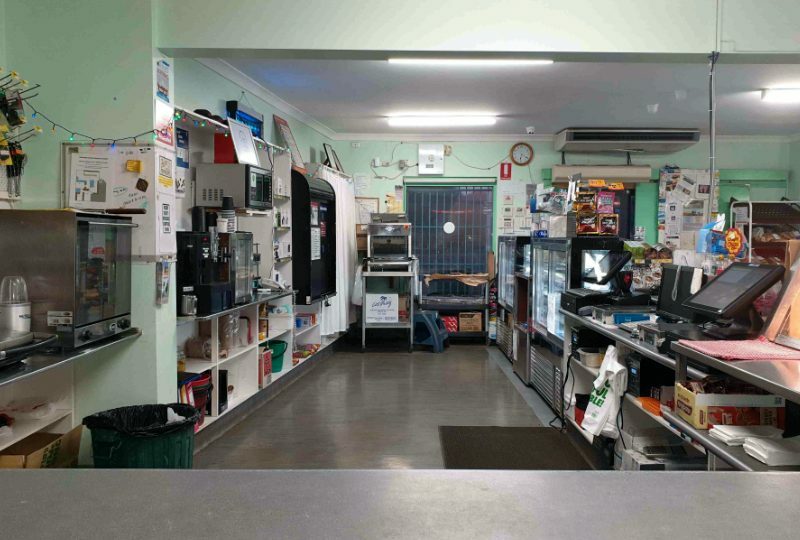 A great opportunity for a couple or family looking to work their own hours in their own business. 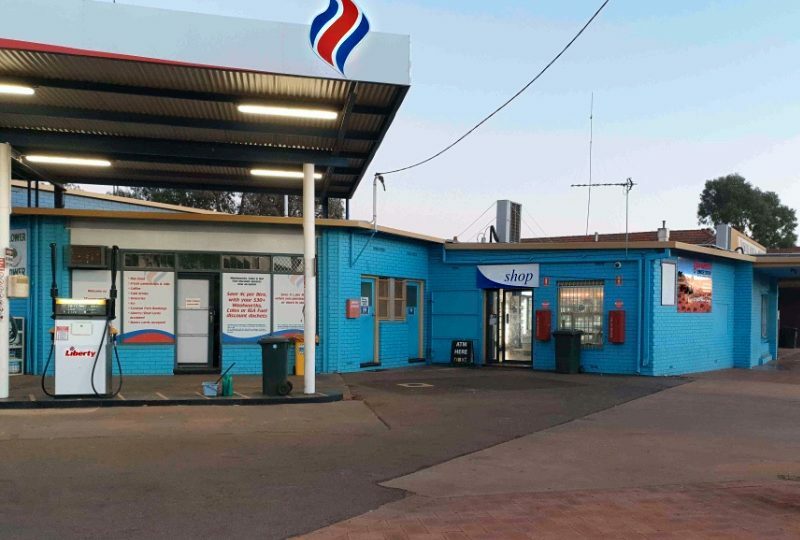 Asking $250,000 +SAV (approx $130,000). 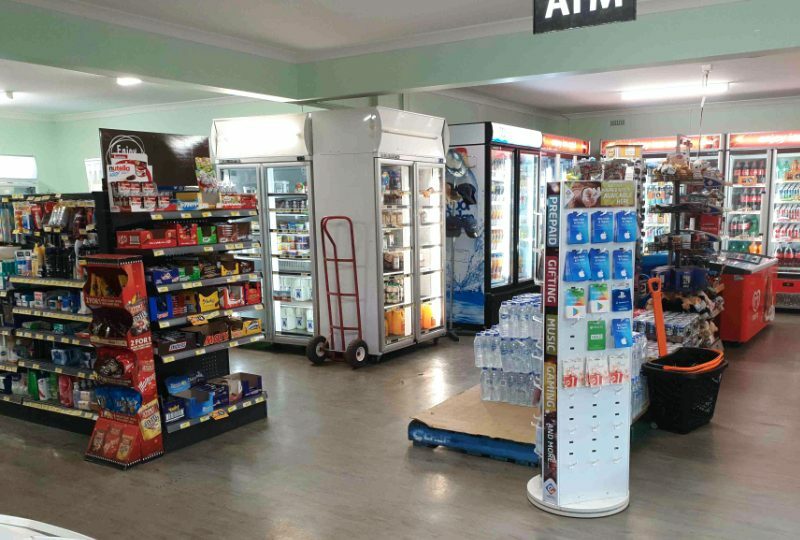 Service Station with UPS & Diesel. 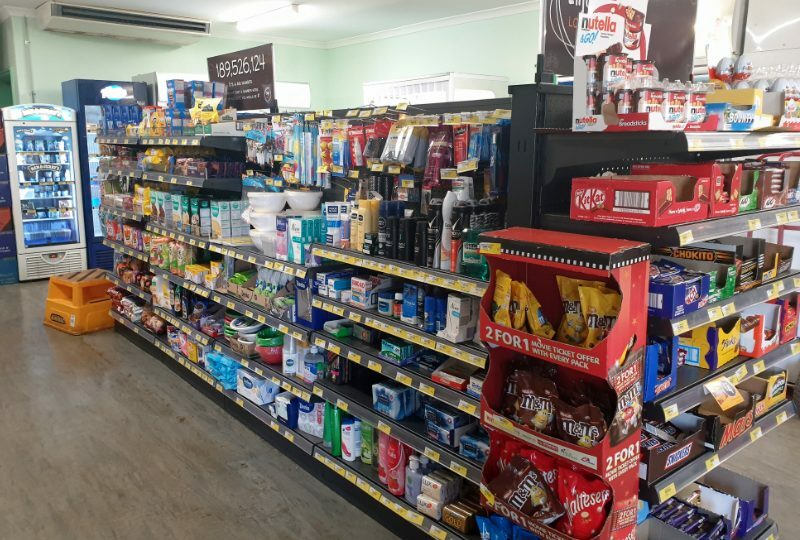 Supermart with a good range of groceries and convenience items. 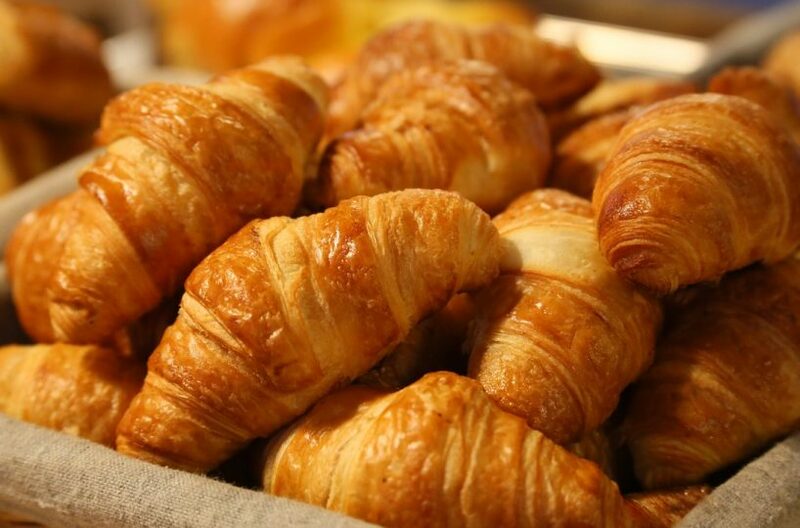 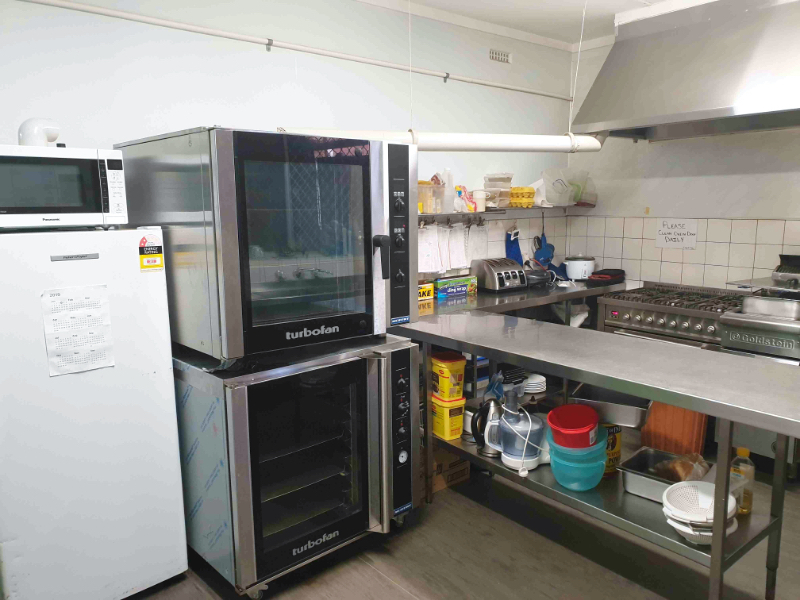 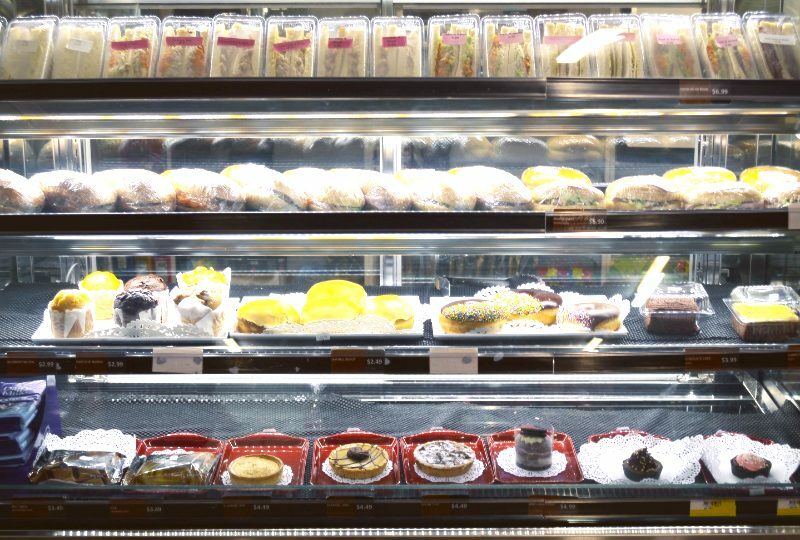 Commercial kitchen serving takeaway food, freshly baked bread & homemade sandwiches etc.